Note 1: The final name hasn’t been decided yet. 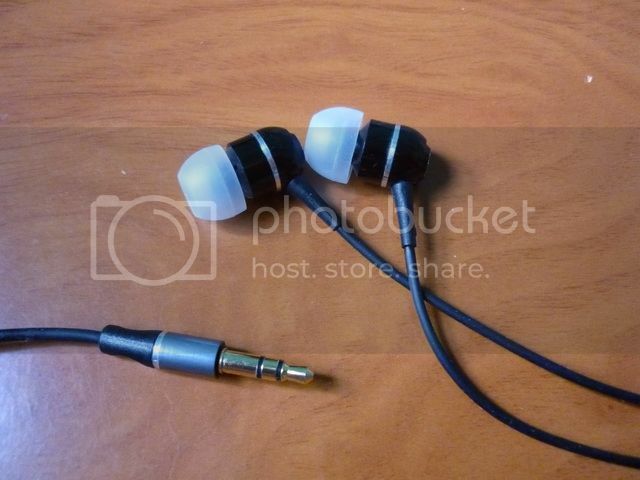 The name 'Xcited' may be used by ‘B’ or another IEM in development. A is Xcape v2, while B is, well, 'B'. They do look identical. 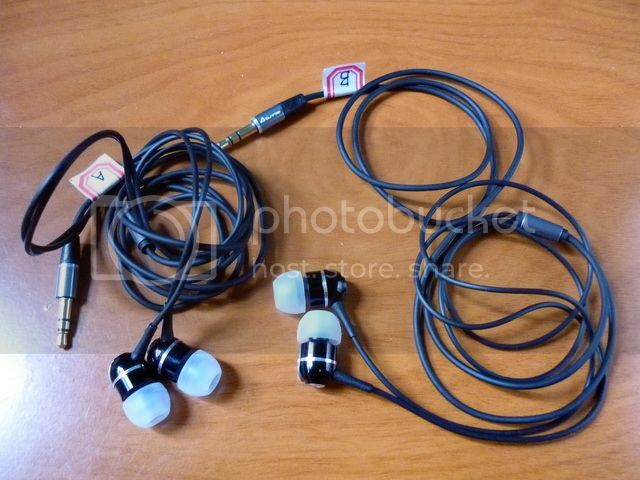 As usual, both IEM have been given 100 hours of burn-in before the review, as suggested by the manufacturer. The original Xcape has a sound signature that is largely neutral with a slight warmness radiated from the central upper mid. It is an almost analytical-like presentation with a small hint of musicality. It is a sound clearly tuned toward audiophiles and judging from most of the response in Head-fi, it did quite well for what it was meant to do. Though it is well received in the West, the same can’t be said for places closer to home – the Asian market. As I was told, the original Xcape is only so-so in sale figure on the East. In hope of capturing a larger audience, Sunrise went ahead and retuned the original Xcape to the Xcape v2 with what they believe to be a more ‘main stream’ sound. At the same time, they co-developed the Xcited with a different sound signature with what they think to be better suited for the oversea market. The overall sound signature of Xcape v2 is warm and smooth with a sense of thickness. Bass is quick and impactful with a very decent quantity, but lacks just a tad of depth on the lower end. Mid is slightly further away but not being recessed, full and resonating which gives a sense of thickness and makes the mid sounding a tad lazy and veil. Though extends decently, treble is overly smooth and lacks sparkles, steering the overall presentation slightly toward being dark. 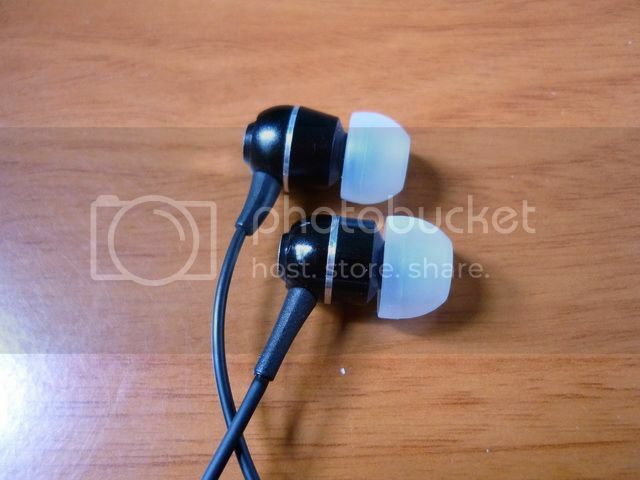 Soundstage is decent but limited by the thick mid and smooth treble, where air is lacking. When compared to the original Xcape, no doubt the v2 sounds just a tad boring. This really reminds me of the same feeling I got when I compared SE530 to Triple.fi 10. It is a sound that doesn’t offend, but at the same time doesn’t excite. At the end, it exchanged some of the technicality of the original Xcape for a bit more quantity at the bass and mid. 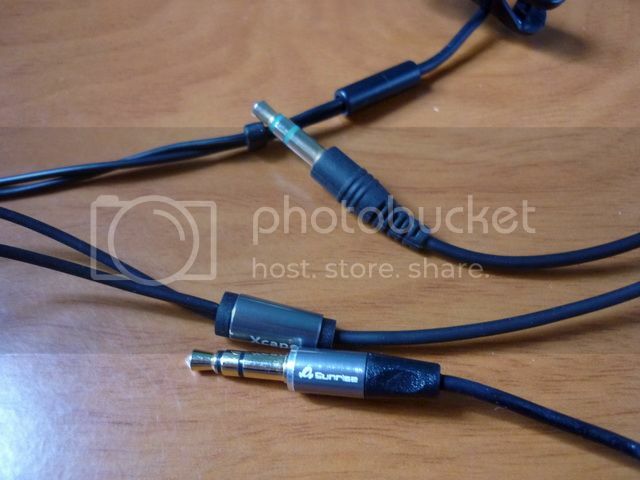 While still a decent sounding IEM in its own right, those who are looking for the original Xcape-like quality might feel disappointed at the new Xcape v2, even though the two do share the same name. The overall sound signature of ‘B’, or ‘Xcited’ is as the name suggested, exciting and lively with a neutral to slight u-shaped presentation. Bass shows very decent impact and body but not quantitatively large in any measure. Some of the deepest of sub-bass is missing but overall still enjoyable, just not near enough for basshead to be happy. Mid is sweet and textured but not upfront, giving a sense of space while not sounding recessed. Treble extends far but slightly edgy on the upper vocal / lower treble which can be sound slightly sibilant with bright music. The very top is slight smoothed out and lacks the extra crispiness though still a cut above the average. Soundstage is above average with good layers and air. All in all, ‘B’ really compares well with RE-ZERO. They both shared a mild u-shaped, lively presentation but RE-ZERO is more upfront with intimate vocal while ‘B’ is trying to be more neutral and spacious. As I was told, the Xcape v2 indeed is better received in the East than the original Xcape. However it is also clear that Sunrise that they can’t win it all with just one model. They have informed me that the Xcape v2 will be phased out from the West and replaced by the upcoming ‘B’ as well as a new Xcape model called the ‘Impressive Edition’. Hopefully all this changes will make it less confusing for the consumer. As far as Xcape v2 is concerned, this review might come a little late for this short-living model. But on the other hand, it is a good thing to know we can still keep our hope up when the new Sunrise IEM hit the market in near future. As for pricing, ‘B’ is likely to be the same as the current Xcape v2 (around $80) or slightly cheaper, which again might make it almost as good value as the original Xcape. We shall see. For numeric ranking, check out the list.